Celebrating and inviting fellow sponsors and supports, Nysunworks unrevealed its new Project Farm House location yesterday. Among the attendees were the Broadway Stages family, whom all came to show their support and learn from individual students on how hydroponic education has changed their their learning experience. Broadway Stages were happy to learn from students that they were able to design their own scientific experiments involving hydroponic systems and test their hypothesis! Seeing the excitement of the students in presenting their findings in their experiments inspired the Broadway Stages family to do even more for New York City students. 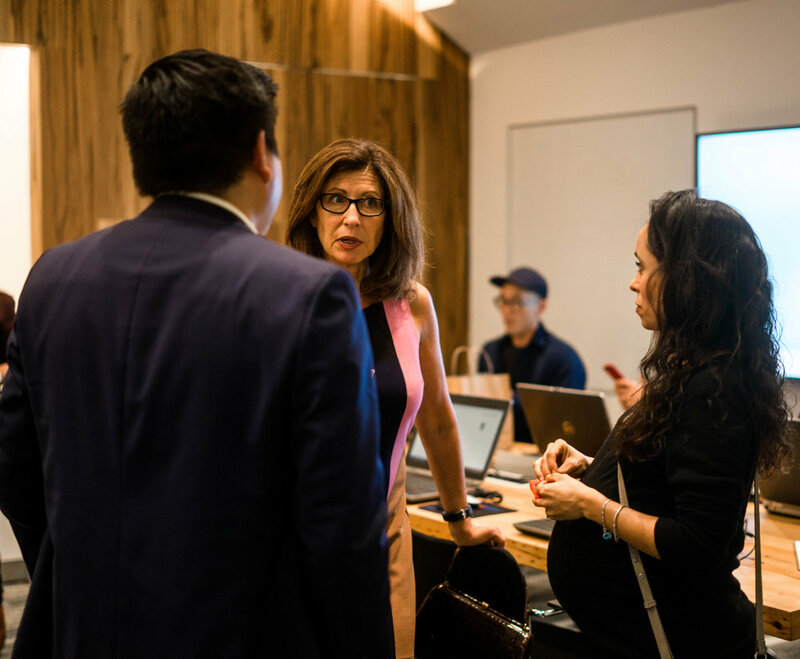 Already strongly believing in access to science education, Gina Argento, President of Broadway Stages, couldn't help finding herself enthusiastic about Nysunworks's incredible dedication to introduce an innovative and interactive style of education to students. In fact, Gina along with the Broadway Stages family did not hesitate to sponsor and donate to Nysunworks's Greenhouse Project and Youth conference when first partnering with Nysunworks. 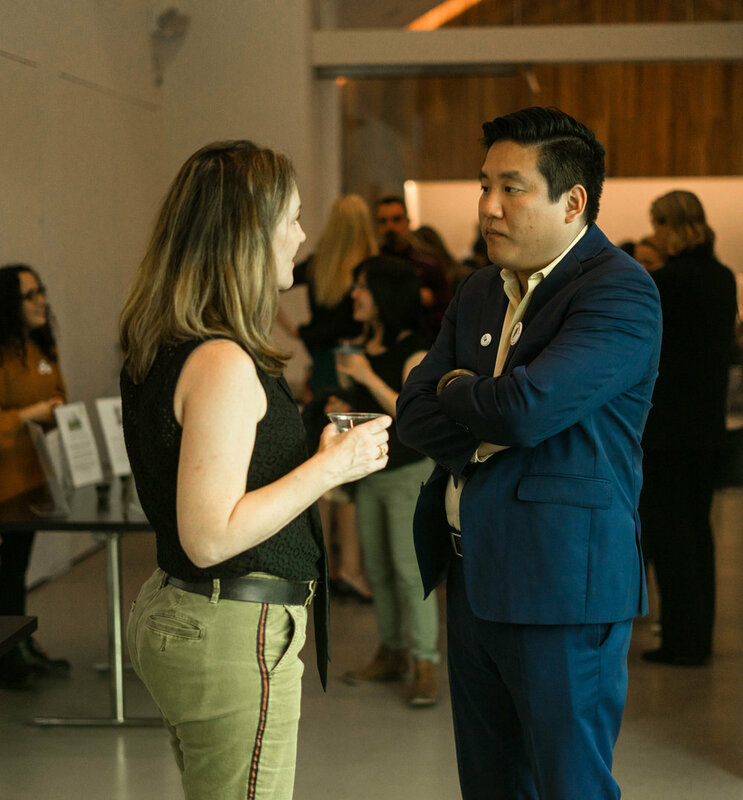 After all, Gina and Nysunworks both share the same goal of providing access to innovative and quality educational resources to students without any additional costs. However, being able to see the fruition of her dedication and commitments to Nysunworks yesterday night was truly a treat that only further strengthens her commitment to student education. 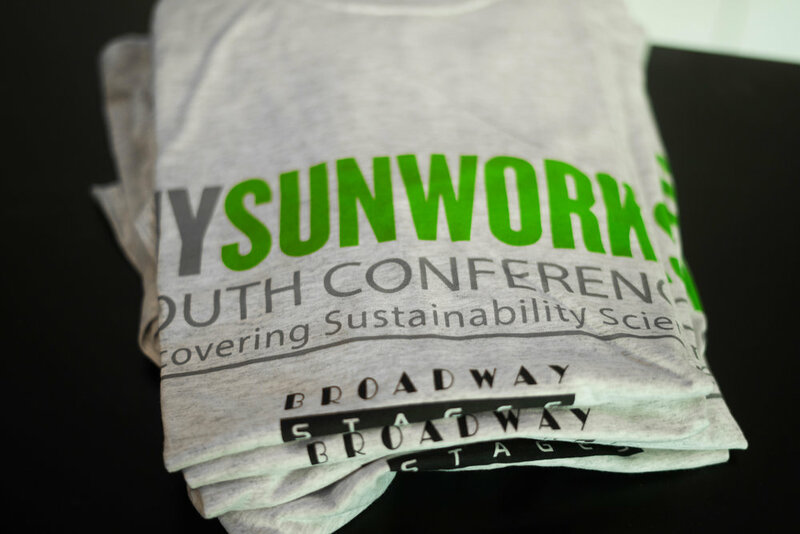 We hope to see Nysunworks continue to do great things and will always be supporting them as your family at Broadway Stages!